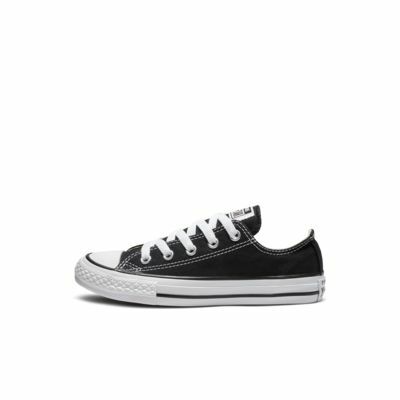 (For the ones you have to tie and the ones you don't) Pros- You don't have to tie them Very stylish Comfortable Different colors Different styles Cons- They get dirty very easily Start to wear Take a long time to time If you are a teenager then you will most likely know that converse are very popular. I personally own a pair of white no-ties and black tie-ups. I like both pairs very much to the point where I where them about every day rotating, But like all shoes they have flaws. White shoes I do love you but your color gets so dirty so easily. I love how I don't have to tie your laces when I have to go outside which it wonderful. Black shoes I love you also, I love how you don't get very dirty when people step on you but you take ages to tie and but on just so I can enjoy you. 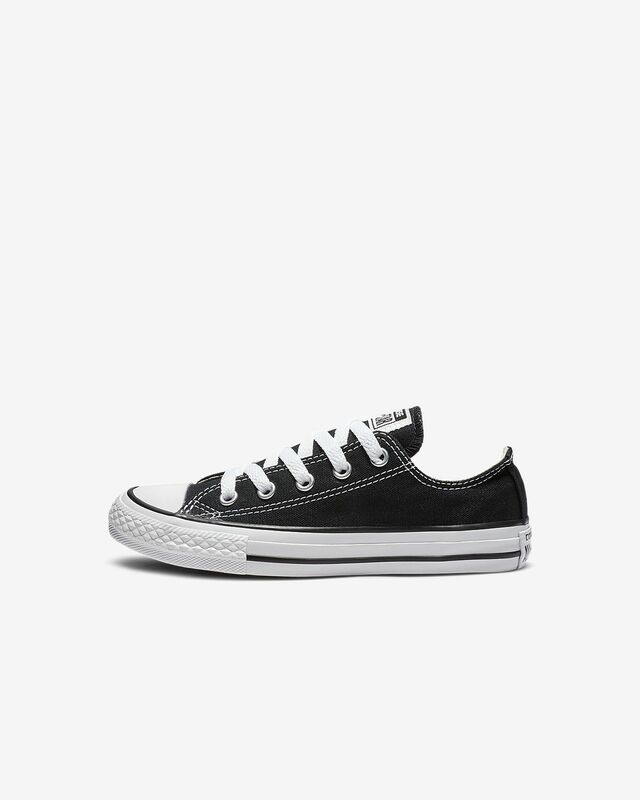 Converse though have more than one style. As you know they have the slip-ons, tie-ups, and different colors, but they also have high tops and low tops. The high tops go above your ankles and also come in multiple colors. Once I saw someone's converse had pineapples all over them as a design. You can get different designs other than pineapples though. You can get roses, flowers, a cartoon character, neon colors, and much more. I think I would get the pineapple shoes. I personally think if I didn't chose a crazy design then I would get the black slip-ons because then I don't have to tie them every time I wear them and also because then they won't get dirty as easily. I think I will have to bleach my white ones sometime soon. I would rate my white slip-ons a 3 out of 4 because of the getting dirty and black tie-ups a 4 out of 5 because they don’t get dirty and also they take a long time to time. If you decide to get a pair of converse of your own I hope that you’ll enjoy them because I enjoy them even with their flaws. My daughter has had this shoe for three years (She doesn't grow very much!) and it's still going strong! Of course, it looks very worn out, but for three years, it is an amazing shoe! We will be repurchasing this item and the high tops in the future!